David Cameron was right to approach to the death of Osama bin Laden with caution, but the real comms challenge is still to come, says one public affairs expert. The global news agenda continues to be dominated today by the news that the head of Al-Qaeda was killed on a compound in the Pakistani city of Abbottabad, following a raid by US special forces yesterday morning. 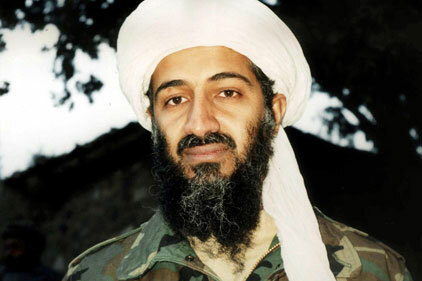 The Prime Minister praised the death of Bin Laden ‘a great success’, but said it was not the end of terror threats. He is set to address the House of Commons later today about news. James Tyrrell, director at Insight Public Affairs praised Cameron’s tone but said that a more tricky comms challenge is yet to come. Meanwhile, the media handling around the death of Osama bin Laden has been hailed as a ‘masterpiece in controlled communications’ by a social media expert. Writing in his PRWeek blog, Paul Armstrong, head of social at Mindshare praised the media handling of the story, highlighting the lack of images that had emerged. ‘This is a great example of a highly controlled roll-out of news that could have gone horribly wrong (and quickly) considering the emotion from both sides,’ he wrote.